For professional plumbing and heating services in London, delivered with a smile, contact BeeXpress today. 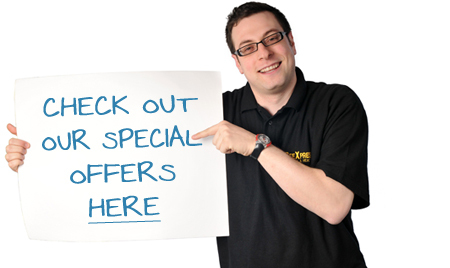 Call us on 020 8970 7489 to find out why we’re the buzz on the street for plumbing and heating. Here at BeeXpress Plumbing and Heating Services, we ensure to provide all our customers with consistent, high standards of plumbing; and don’t just take our word for it, have a read of our customer feedback page to see our extensive list of happy customers. Based in Barnet, we provide plumbing and heating services throughout London. BeeXpress is your local full service plumbing and heating company. We specialise in providing a fast and reliable service to managing agents for residential properties throughout North West London. You’ll find members of the BeeXpress team considerate and personable. You can rely on us to do what we say we’ll do and converse in plain English, rather than try to blind you with technical jargon.